S-R-H-H, Ent. 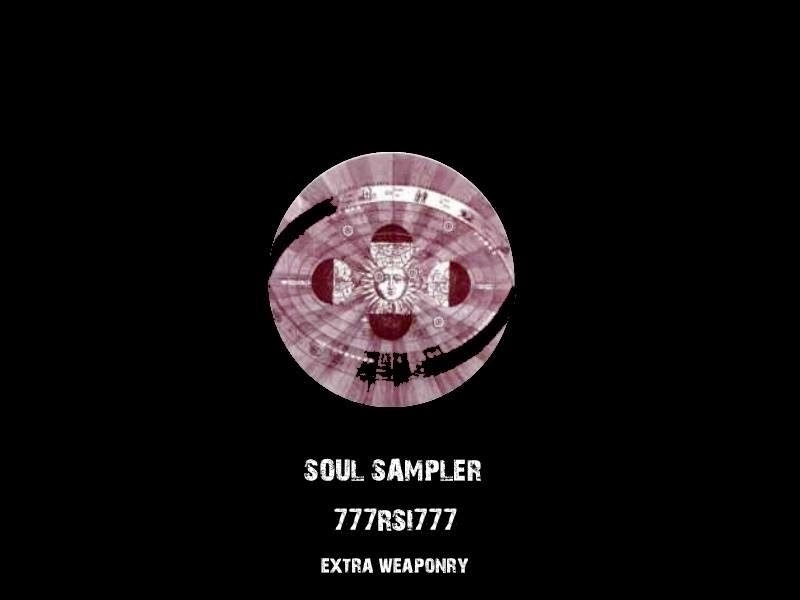 - Official Blog: Riishii G7 - Soul Sampler: Extra Weaponry (2014) Out now! Riishii G7 - Soul Sampler: Extra Weaponry (2014) Out now! Riishii G7 releases his brand new album, entitled "Soul Sampler: Extra Weaponry", through Revolt Motion Recordings. 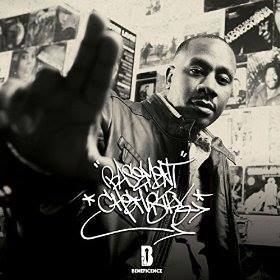 The album consists of 15 tracks, and offers guest appearances and productions from artists such as: Anahata Sacred Sound Current, Alhazred, Junior Makhno, ViceVersa, Beat Swami, Nix Productions, 7th Galaxy, Old Child, Louie Sad, Blunted Sultan, DJ Joon, Ammoeinser, Firus Phonics, Soul Shinobi, Kalki, Konspiracy, Stranded, and MookDaTruth. Dooley-O - O.G. Status (2014) Out now! Keith Science - Hypothalamus (2014) Out now! 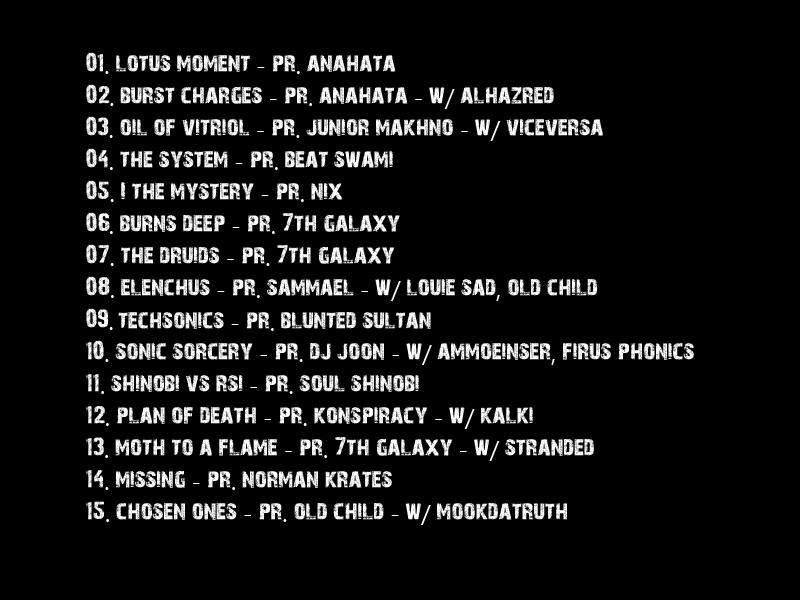 Antahlyzah - The Key Holderz (2014) Out now! Kwantum Mechanicz - XIV (2014) Out now! Single From Kalki's "Exceptional Features Vol. 7"
Wormhole- Vortex Emissions (2014) Out now! Poll Closed and Vimanas is the winner!